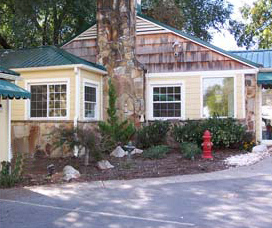 Welcome to the Bluegrass Animal Hospital, a full-service veterinarian in Knoxville TN. Our mission is to provide you with everything necessary to give your pet a happy and long life. Thanks to our on-site laboratory, pharmacy, pet boarding, and examination center, we strive to meet your pet’s health and wellness needs. We have a veterinarian on site 365 days a year. Learn more about what you can expect when choosing our animal hospital in Knoxville as your preferred vet service provider. Here at the Bluegrass Animal Hospital, our veterinarians include Dr. Cristi Moser, Dr. Jessica Disney, Dr. Brandi Barry, and Dr. Sandra Grenier. We are passionate and highly trained to provide exceptional care for animals. Thanks to our dedicated vets and caring staff we are fully prepared to handle your pet’s medical needs. We want to provide your pet with everything they need ranging from preventative care to emergency services. We offer preventative pet treatments that include pet vaccines, wellness checks, and pet dental care. Our vet in Knoxville also provides ocular pressure reading, which is akin to getting your pet’s eyes and vision checked. To help protect your pet’s health and longevity, we conduct spay and neuter surgeries on site. We also offer parasite prevention including flea, tick, and heartworm treatments. Speak with our vet regarding a pet wellness exam for your pet. From there, we can determine the best route for preventative health care for your furry family member. We also have a pet boarding, bathing, and grooming service available for your pets. 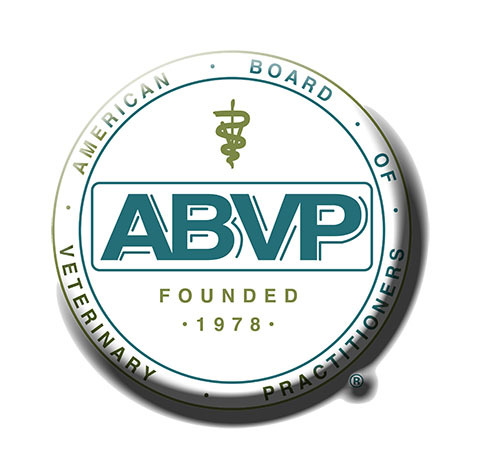 We have specific requirements for vaccinations of our pet boarders to ensure the safety and well-being of all of our animals we providing boarding services for. If your pet is ill or injured, our veterinarian in Knoxville TN offers an array of specialized pet care services. We have digital radiography equipment here at our animal hospital laboratory. We can conduct x-rays and diagnose your pet’s condition in an expedient manner. If your pet needs surgery we provide pet surgery including emergency surgery, internal surgery, lump removal, and oral surgery. Thanks to our on-site pet pharmacy we can provide your pet with the necessary medication to aid in healing and recovery. Other services we offer include hospice, end of life services, and house calls for sick or injured pets. 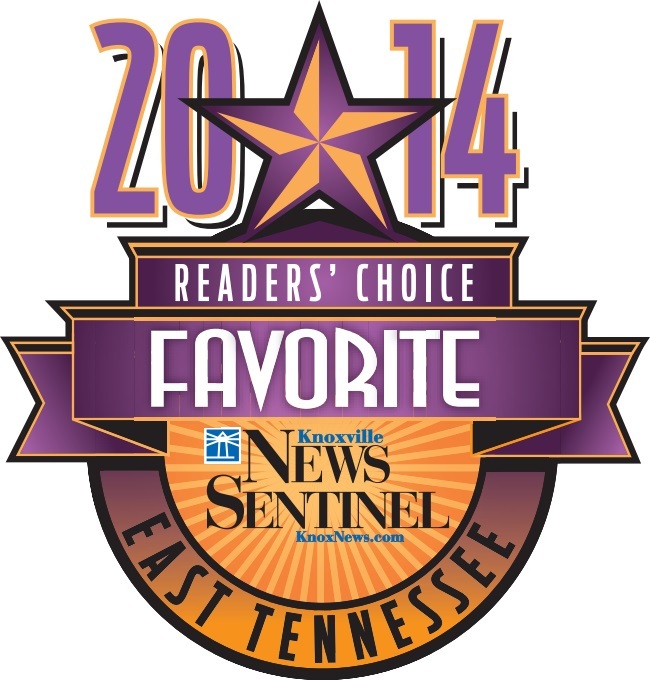 We hope that you will choose our animal hospital in Knoxville TN as your provider of pet services. The Bluegrass Animal Hospital has been open since 2003 and has become a leader in vet services in this region. Call our office at 865-658-1020 to schedule an appointment with our veterinarians. "I am so glad I found your facility. You all are some of the friendliest and caring people I have ever met. You always have a smile and know the names of all your furry clients and try to make them and us feel so welcome. I can always count on BAH to take care of little furry fellow. Thank you for being you!!"